Microsoft has introduced a few interesting bits of hardware recently, and the most drool worthy by far is the Microsoft Surface Dial. What is this magical input device that will revolutionize creative work on a computer? Basically, it’s a Griffin PowerMate — a rotary encoder and button — an interface that really hasn’t changed in a decade and a half. [K.C. Lee] figures a device this simple would make for a great Hackaday Prize entry, so he built a USB HID multimedia dial. It’s a rotary encoder and a button. This one lights up, though, making this a gamer USB HID multimedia dial. The electronics for this build are based around the STM8S003, an extraordinarily cheap microcontroller that will work well enough in this application. The mechanical part of this build is a little more interesting; [K.C.] says not everyone has access to fancy CNC or 3D printing equipment, so he built this model out of bits of plastic, metal, and superglue. This enclosure is literally an old superglue bottle cap, an empty dental floss spool, and bits of metal. It works, and took less time to build than it would take to design in a CAD program. Right now, [K.C.] is working through some USB issues with the STM8 microcontroller. Once those issues are behind him, he’ll have a very cool and very useful input device sitting on his desk. It might look like parts waiting for the recycling bin, but it will be at least as useful as the fancy Microsoft version. I think a “drill press” is the solution to the problem of needing “orderly holes”. 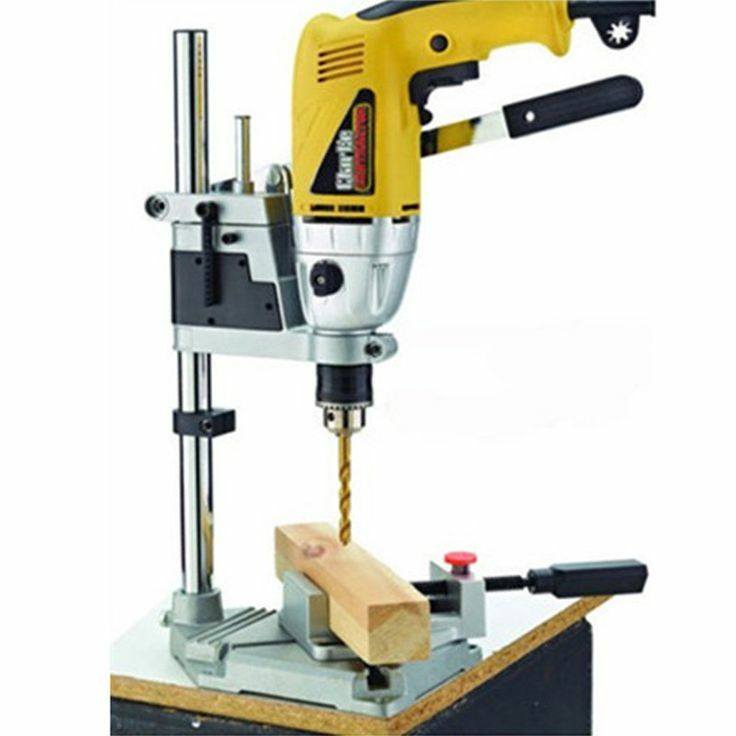 You can find a jig that is essentially a stand/holder for your existing power drill, just to keep it upright and ensure proper vertically centered motion. Just remember, drills are designed with bearings to handle pushing in the direction of the hole, mills are designed with bearings to handle lateral forces as well. The biggest point of difference is: the codes sent to the PC when you twist the knob. …but maybe wireless (IR? NRF24L01+? BLE?) would be a great addition too? I prefer the Space Navigator. More degrees of freedom can be manipulated simultaneously.